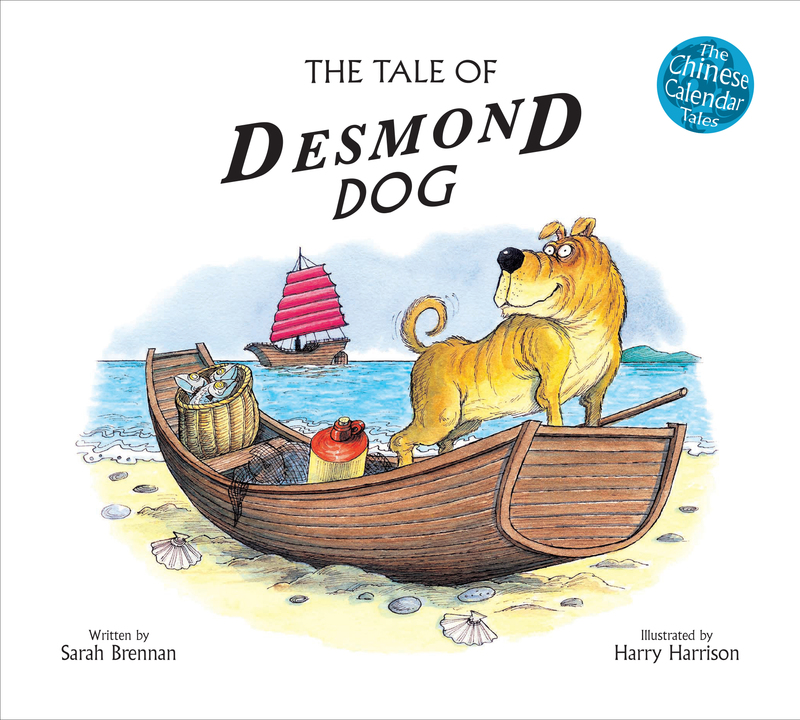 Desmond Dog is noble, honest and brave…but he’d also make an excellent pirate! Will the hero of the fishing village of Hong Kong be lured into a life of crime by infamous pirate queen Ching Shih? Find out in this exciting tale of trickery, temptation…and treasure! 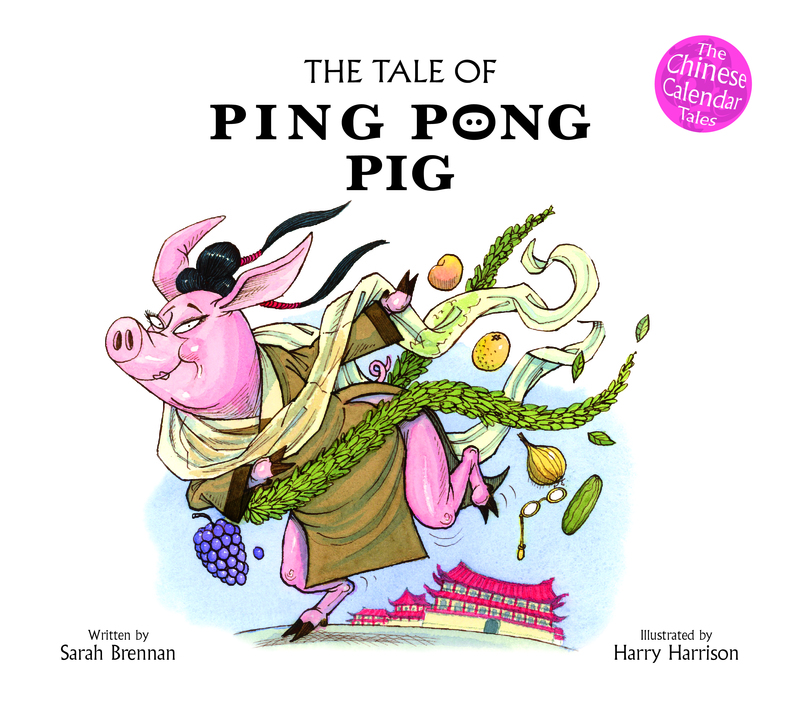 The Tale of Ping Pong Pig NEW TITLE! 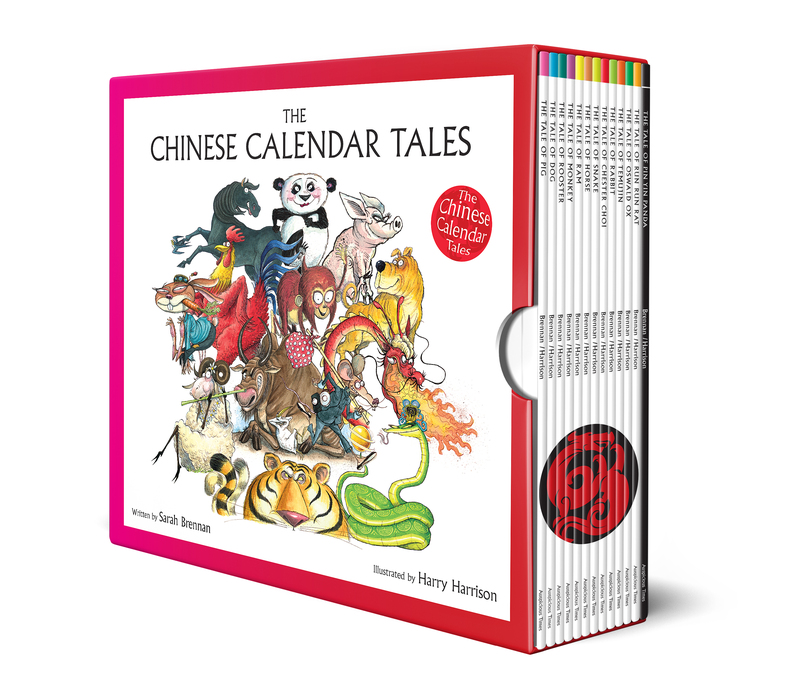 Boxed Set of 12 Chinese Calendar Tales PLUS The Tale of Pin Yin Panda!